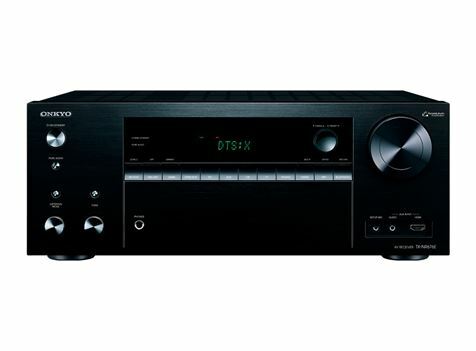 DAB + Tuner Built In. 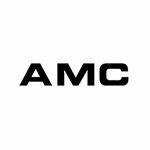 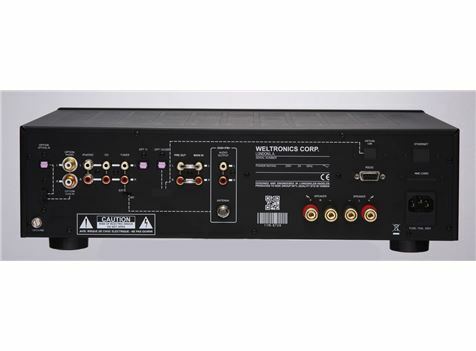 AMC Hi Fidelity electronic component manufacturer are responsible for most high end brands out there ! 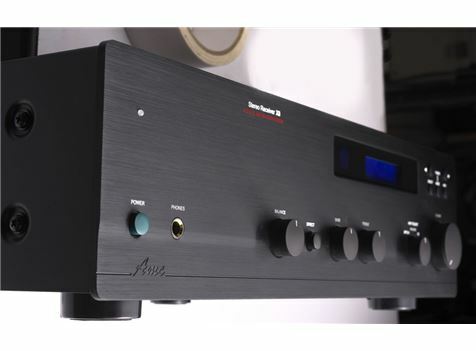 X-8 Stereo Power Amplifier with DAB+ Tuner and Digital inputs, will Deliver more power than most amplifiers at double the price!. 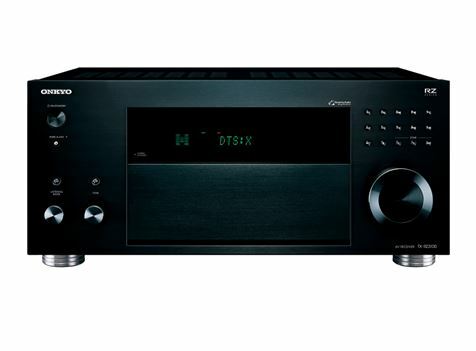 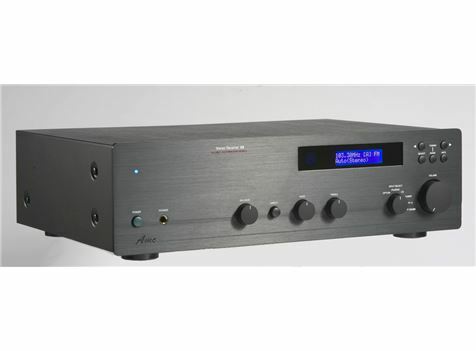 Best Value and Preforming Stereo Amplifier in their category, and now with the Added DAB+ Digital Radio Tuner, endless music in high quality is at your finger tips..